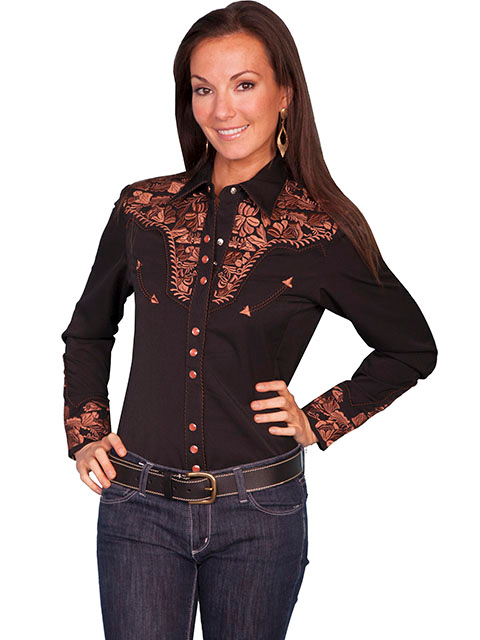 Ladies, long sleeve arrowhead piping black western shirt. 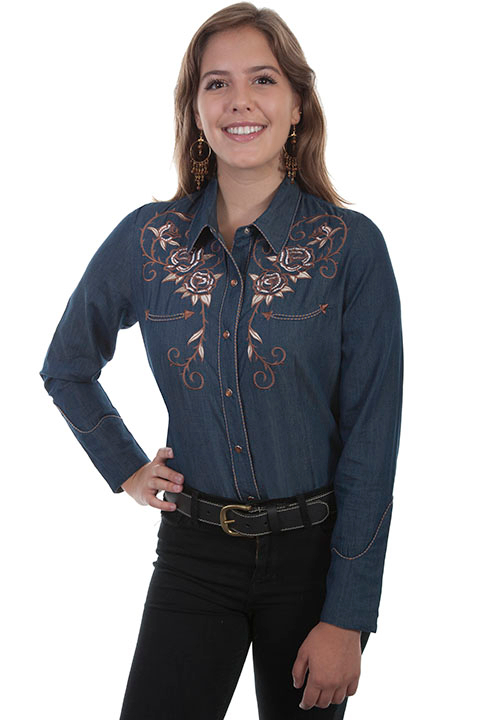 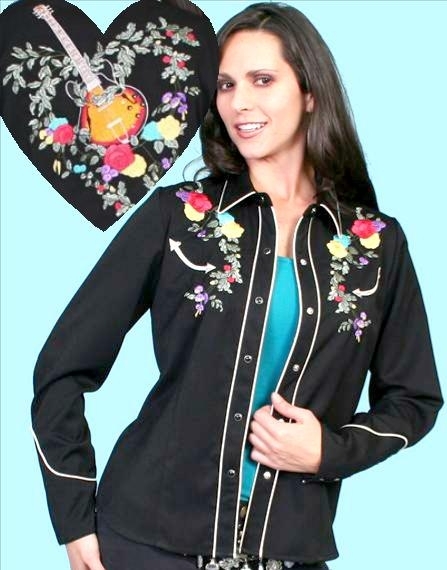 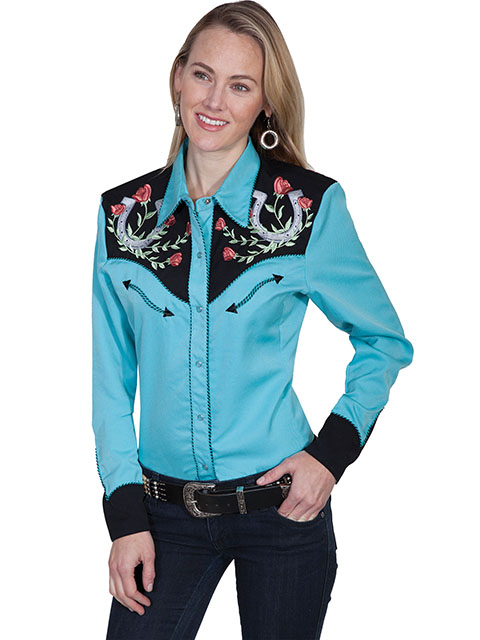 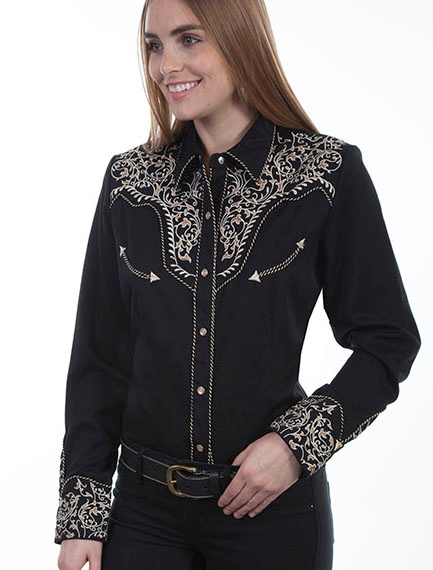 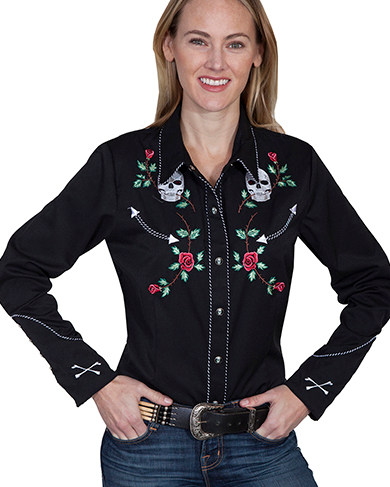 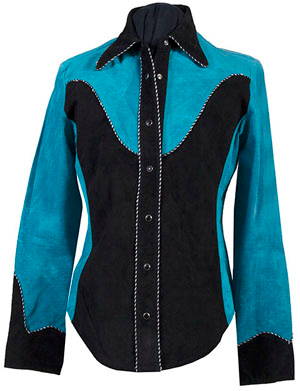 WOMENS BLACK ROSE Black western shirt. 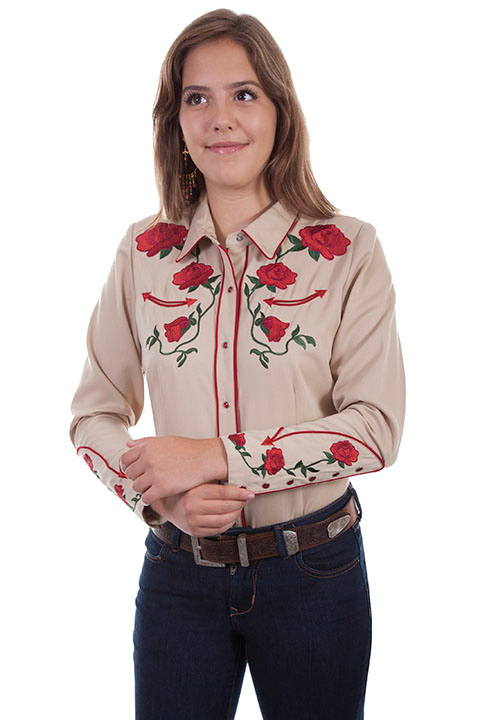 WHITE ROSE On a Black western shirt. 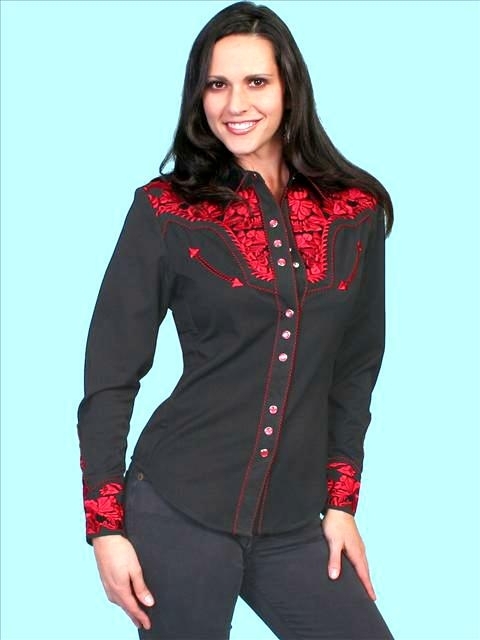 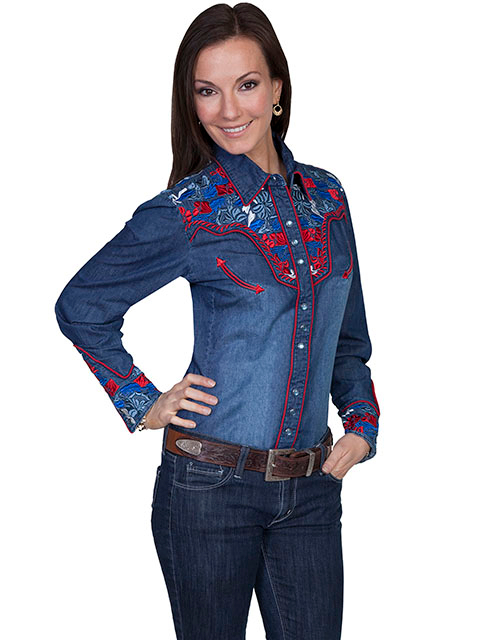 Ladies longsleeve Red western shirt. 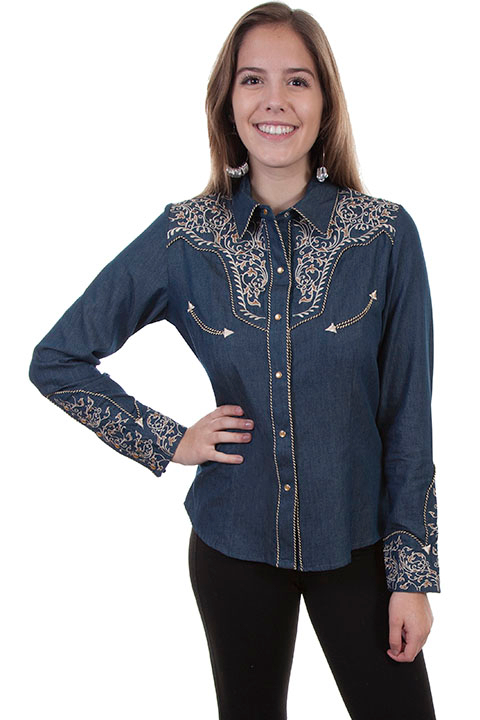 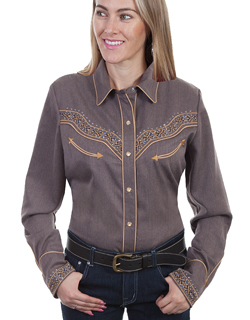 Ladies longsleeve PURPLE western shirt. 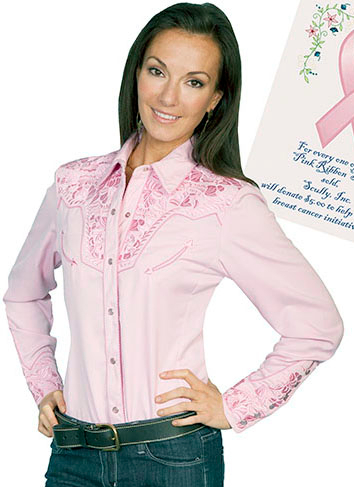 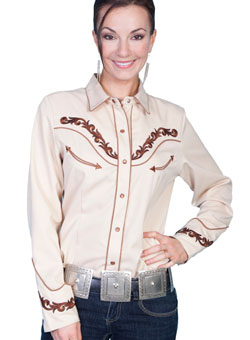 Ladies longsleeve Hot Pink western shirt. 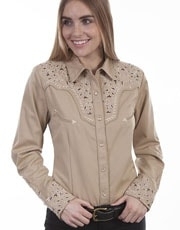 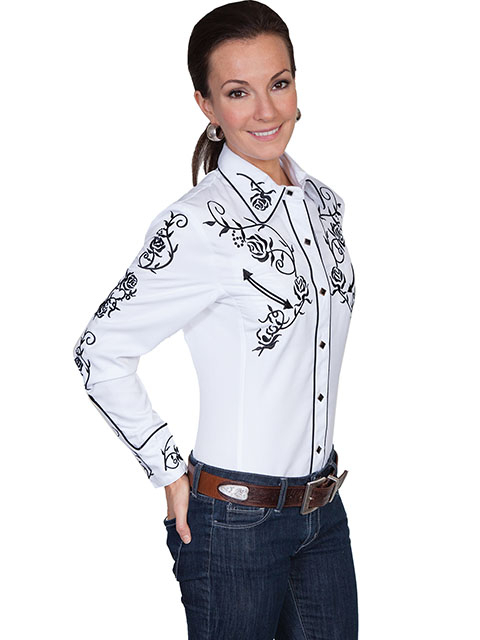 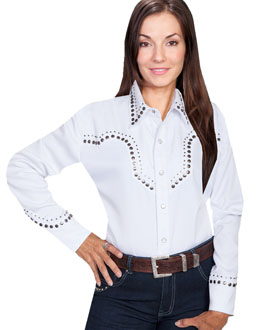 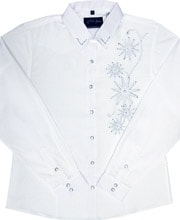 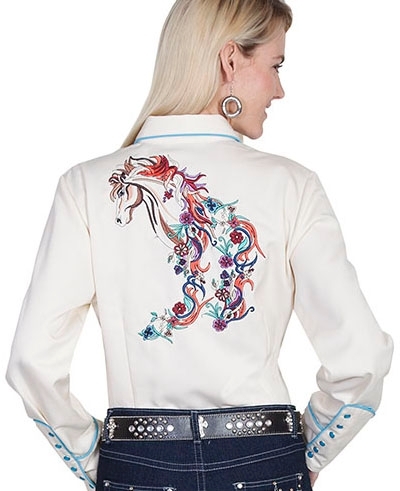 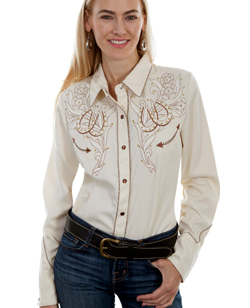 Ladies longsleeve White western shirt. 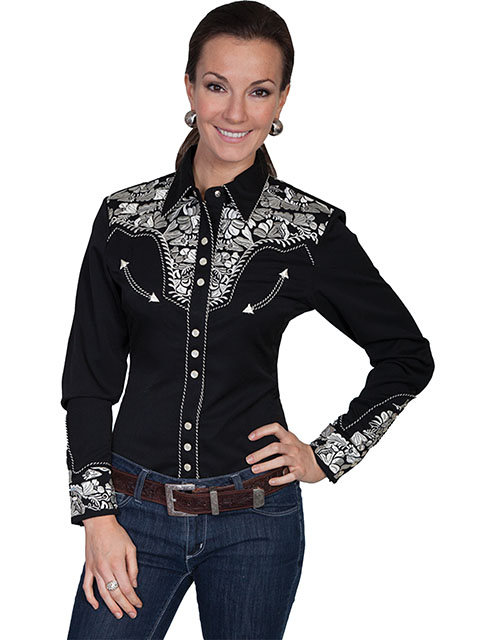 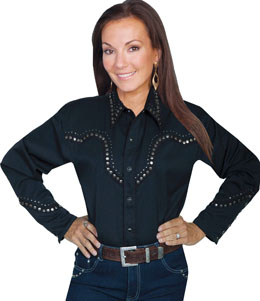 Ladies longsleeve Black western shirt. 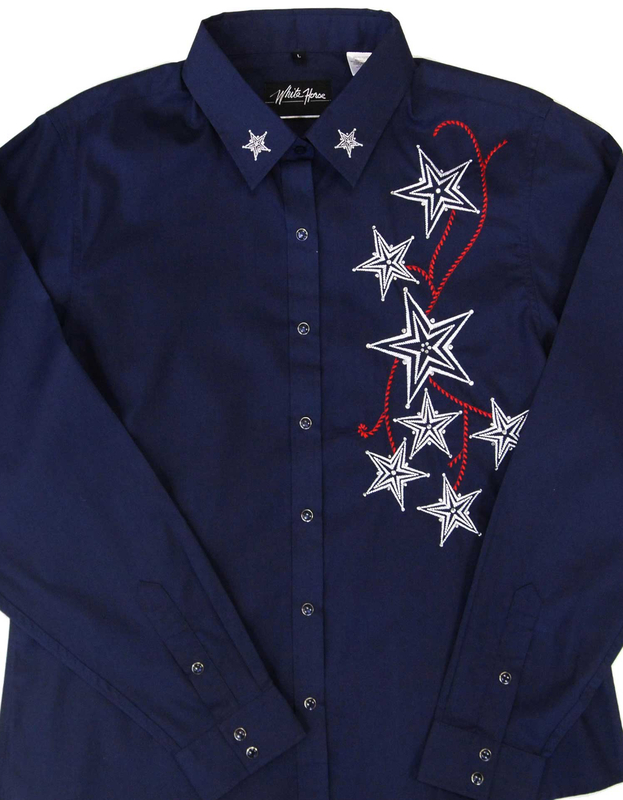 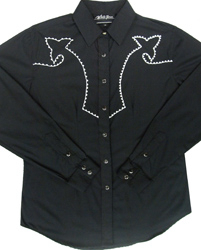 Black western shirt with CROSS Embroidered on the back.